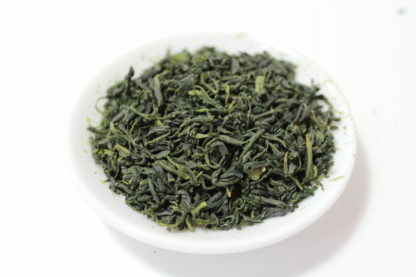 This tea is produced from the first flush young tealeaves and roasted over a slow fire, and has a cleanly sweet flavor with excellent aroma inherent in the tealeaves. Second infusion is the best for this tea. You can enjoy up to 4th or 5th infusions. Add more tealeaves to suit your taste. An excellent kamairicha that, if the suggested brewing parameters are followed, just keeps on giving (I use 4 g instead of 5 because I favor lighter brews). 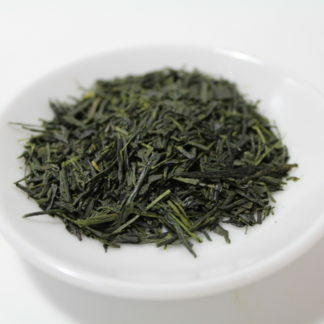 I have a particular weakness for this style of Japanese green tea and am, as usual, very pleased with Zencha’s offerings. If you’re familiar with both Chinese green teas and sencha, expect something sort of in between the two, yet unique. Very glad to see this style coming into its own and kudos to Zencha for their assistance in making it available. Incidentally, it’s also delicious cold-brewed. Wonderful tea with a delicate smell and an amazing taste. Enjoy a light umami behind sweetness and even sugar cane fragrance. 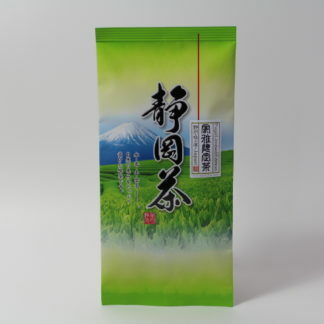 I brew this tea in a kyusu and it works pretty well. 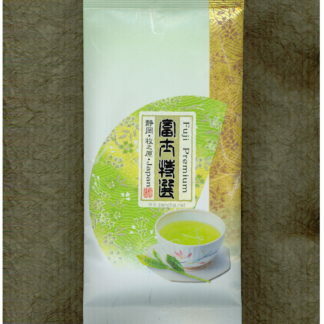 As Karen wrote: you may expect something between chinese green teas and japanese ones. 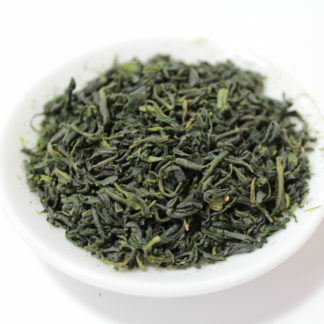 If you’re familiar with green teas from Vietnam you’ll meet familiar fragrances but with more refinement. Thanks again Zencha for this fine choice! 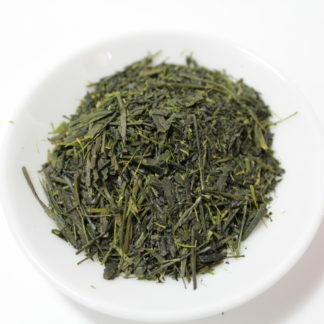 Lovely aroma and gentle sweetness with a light nuttiness make this a very enjoyable tea. It’s not easy to find this style but definitely worth the search. 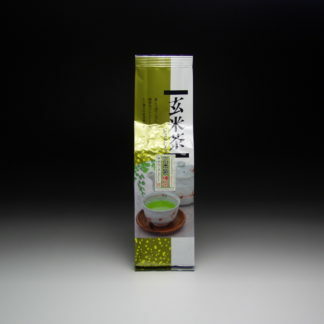 What really surprises me about this tea is its lovely silken texture, like fine pinot noir! I’m still in search of the best way to brew the second and third flush so any advice is welcome. Thank you very much for your wonderful comments. I suggest you to brew this tea with lower water temperature (about 70C) for the first infusion. Steep for 2 minutes with 80C water for 2nd brew and 5 minutes with 90C water for 3rd brew. Also, this tea is good for iced tea. Copyright © 2003-2019 Zencha.net. All Rights Reserved.